Thanks for visiting the site. Post your authentic thought. 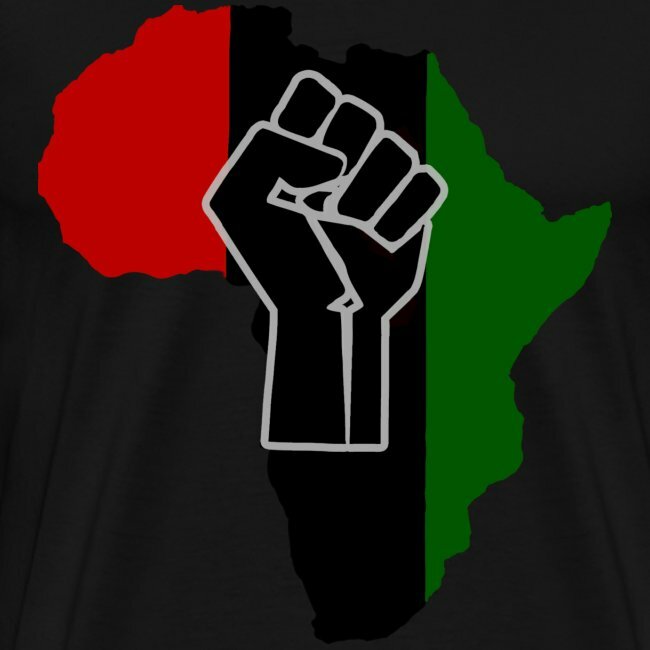 When I began to dig deep into the wealth of the inheritance of my ancestors I came to know anew and enthusuastically celebrate my true identity as an African. 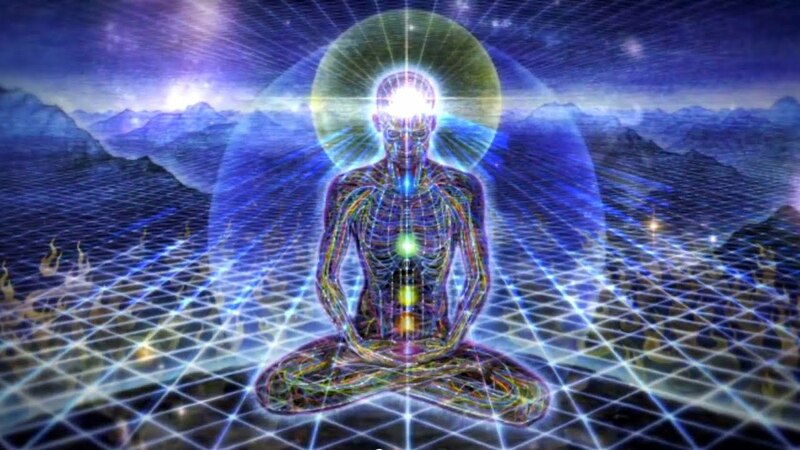 Subsequently, the breath of enlightenment gave me new life, the truth of vision allowed me to see clearly for the first time, and understanding invited my ancestors to rise up in me so I strutted with fresh confidence. How has the legacy of our ancestors affected your life? Post a comment. Share your thoughts. Share your thoughts. Post a comment.